Scautub provides a variety of commercial insurance from Business Owners policies, to Workers’ Compensation, Disability, Bonds, Commercial Auto, and landlord policies, among others. Whether it’s a small family owned business or a large corporation, we strive to find the best coverage possible to meet the specific needs for each business. We team up with a diverse group of companies that will allow us to access many different comparative quotes in order for us to find the right kind of coverage for each individual company’s needs. 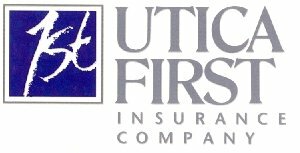 Such popular companies that allow us this ability include Utica First Insurance Company, Travelers, Hanover Insurance Group, and Sterling Insurance.